Scott hails to us from Long Island, New York. He and his son currently live in Springfield, Missouri. A passion for discipling youth has led him to his position at Ozarks Teen Challenge. “Experiencing loss and pain can open doors for great victory.” After experiencing the ugly divorce of his parents, Scott found security living with his dad and stepmother. Happiness was short-lived when the tragic loss of his father tumbled Scott into nightmarish battles with anger and later depression. He looked for solace in drinking and later food, which led Scott to be morbidly obese at 400 pounds. After accepting Christ into his life, Scott realized a call to the ministry. He attended Central Bible College and received his Bachelors in Bible and Missions in 2003. Since being licensed to minister, Scott has had the privilege of serving as a pastor in Florida, New York, and Missouri. In addition to his pastoral experience, he has also served in administrative roles within and outside the church. For the past 5 years, he has enjoyed serving Springfield Public Schools as an educator at Reed Middle School on the north side of Springfield. Scott is excited to work in his new position as Academic Coordinator. His experiences in ministry and education have prepared him for his role at Ozarks Teen Challenge. 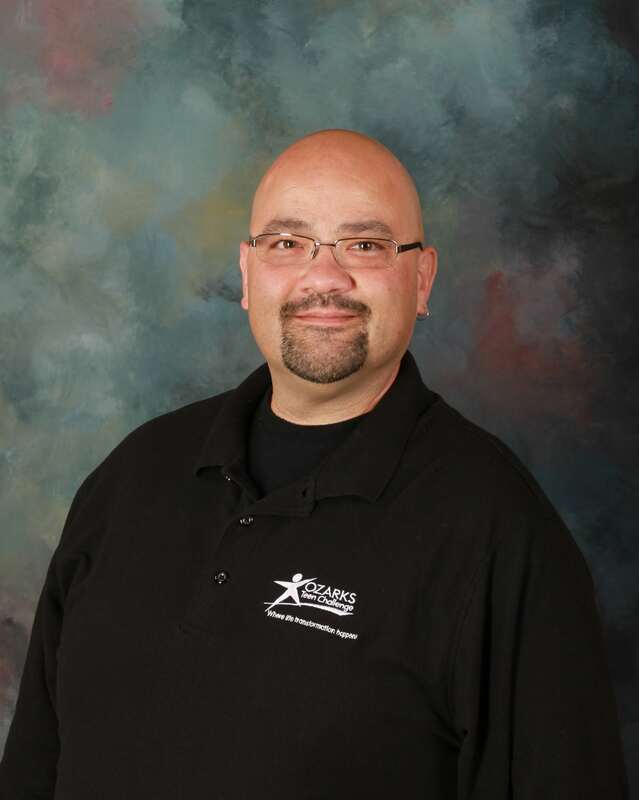 Scott’s desire is to ensure that students are gaining the knowledge and skills needed to thrive both spiritually and academically throughout their journey at Ozarks Teen Challenge and beyond.